Join us for one of our receptions at Oracle OpenWorld!  Mix, mingle and build connections with your fellow Oracle users, Oracle Product Teams and others in the Quest Community. 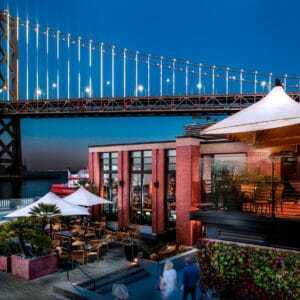 Enjoy delicious food and unparalleled views of the Bay Bridge lights at EPIC Steak, just a short walk from the Moscone Center. Please note: Networking receptions are for customer attendance only. To RSVP for one of these OpenWorld receptions, please email [email protected]. For reception sponsorship information email [email protected].